Camilla Lackberg has amassed millions of devoted followers with her series of crime novels set in the Swedish fishing village of Fjällbacka – which actually exists in the real world. It has fewer than 1,000 permanent residents and is deathly quiet in winter, but in summer turns into a playground for Scandinavian tourists. 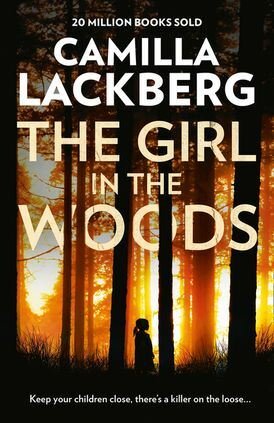 The Girl in the Woods, Lackberg’s 10th novel featuring author Erica Falck and her police detective husband, Patrik Hedstrom, is set in summer, when the influx of holiday-makers creates a wider pool of suspects. A four-year-old girl has been murdered, her body found in the same place as that of a similar victim 30 years previously. The two teenage girls who were accused of the earlier crime are now adults and conveniently present. One is a Hollywood film star who has returned to her home town for the first time since the incident. The other is married to a sociopathic UN soldier who is on home leave. Then there are the Syrian refugees, whose safe asylum in Sweden does not come with a warm welcome from all its citizens. And there are the local high-school kids with too much time on their hands and the usual adolescent problems. And then – because Lackberg loves to weave ancient history into modern mystery – there is a woman who lived in these parts in the 17th century, when literal witch hunts were all the rage. Lackberg cleverly connects multiple tales of violence and ostracism in a narrative that climbs to a terrifying crescendo, but there is much light relief in the lives of her extended family of regular characters. Even police chief Bertil Mellberg displays flashes of charm between being his usual bumbling and graceless self. Are you an aspiring YA-author? 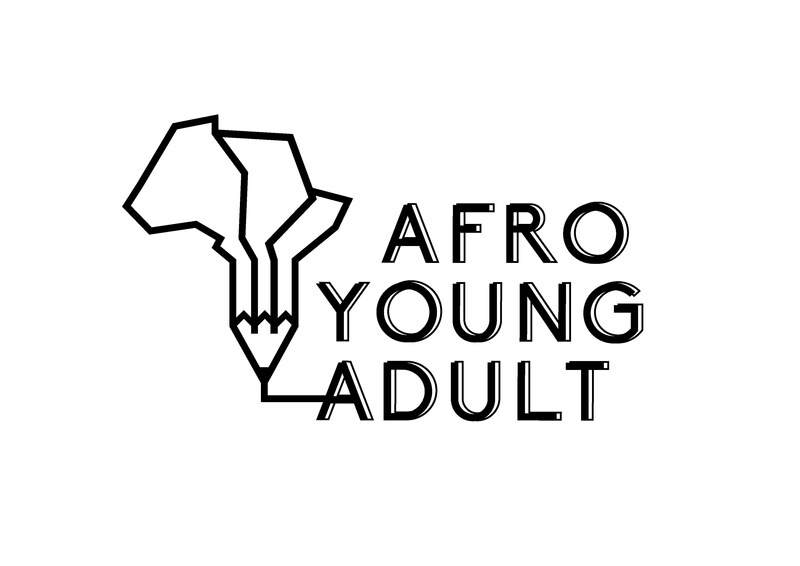 The Goethe-Institut wants YOU to submit a short story (between 3000 – 5000 words) for the young adult market (13 – 19 years) in Kiswahili, English or French. Entries close on November 30, 2018. The Struggle is My Life by Nelson Mandela. 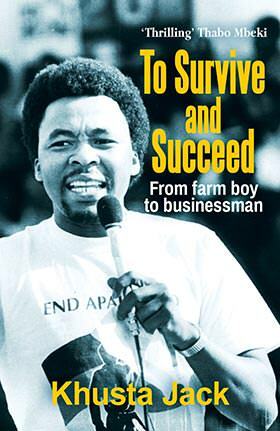 I read it when I was at school before I became politically involved in the struggle. I loved the animals in the African traditional stories, especially uMvundla, the Hare. “That’s life.” I think what I am saying is accept your situation and work from there. Zakes Mda, the late Chris van Wyk and Peter Mtuze. What novel would you give children to introduce them to literature? My kids enjoyed Holes by Louis Sachar when they were young teens. Xhosa Poets and Poetry by Jeff Opland, a collection of Xhosa literature. My children gave it to me as a Christmas present last year. Parts of the book Shirley, Goodness and Mercy by Chris van Wyk – his life and how he portrayed it was poignant and funny. A fear of losing our freedom, and my children having to fight for emancipation all over again. The Broken River Tent by Mphuthumi Ntabeni and Still Grazing by Hugh Masekela. There is no substitute for hard work. Being humble is always safe. It is cheaper to keep yourself out of trouble than to get out of trouble. The shortlist for the 2018 City Press Tafelberg Nonfiction Award has been announced! Congratulations are in order for the five authors who made the cut amid the 120+ submissions received by Tafelberg and City Press: Lesedi Molefi, Harry Kalmer, Tyrone August, Nandipha Gantsho and Sara Black have topped the list of this prestigious prize, awarded every two years. 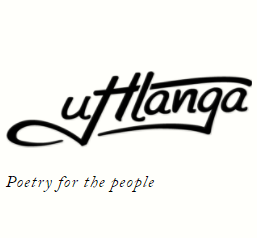 The winning entry will receive a contract with Tafelberg Publishers and an additional R120 000 to fund their project. 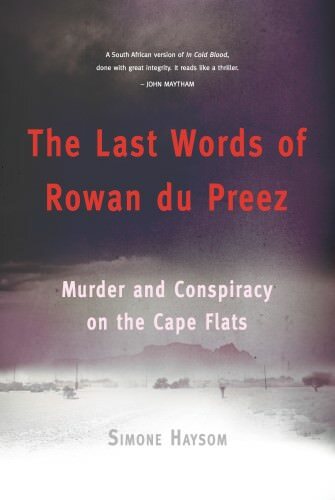 On account of the award’s emphasis on non-fiction works which are relevant to South Africa’s sociopolitical framework it comes as no surprise that two of the shortlisted monographs are biographies of anti-apartheid activists, two are about race and education in South Africa, and one on destigmatising mental illness. 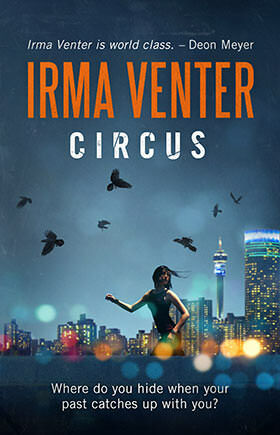 Click here for more information on the shortlisted titles, as reported by City Press’s Avantika Seeth. 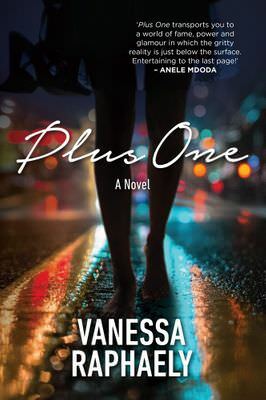 From the “Unfinished Book Club” to a fun and compelling debut novel – Vanessa Raphaely’s Plus One is a hit! Photo: supplied. I still can’t believe I have written a complete novel. Or that a publisher as reputable as Pan MacMillan chose to publish it. I’ve never been overly confident in my ability as a writer, let alone a fiction writer. For years my friend Suzy and I were the only members of our own, exclusive “Unfinished Book Club”. We would meet over sushi and Chenin Blanc and brainstorm … and then later commiserate as we launched ourselves, filled with enthusiasm and ideas, only to run out of steam and confidence soon afterwards. For working women it’s hard not to meander off target, waylaid by the urgency of raising families, earning incomes or just by the fact that completing a novel is really very difficult. Before I finally wrote “The End” of the 16th draft of Plus One, I had at least five unfinished books languishing in various draft stages, including one boasting the unforgiveably kitsch ’80s working title of “Fire and Ice” that was set in the world of competitive ice skating. It involved a terrible and bloody accident and an illegally sharpened pair of female ice-skating blades. I suspect it was a blessing, both for me and the reading public, that that one never did get past Chapter 5. It was really touch and go that Plus One got started, let alone finished. I always feared that if I were to write a book, it would not come up to the standards I demand of the books I read. Getting over yourself, your fears, your dignity … and just writing is an essential tip for anyone who dreams of having a book published. That, I’ve got to admit, was briefly crushing. But writers, I have discovered, have thick skins and no pride. And I am definitely a writer. 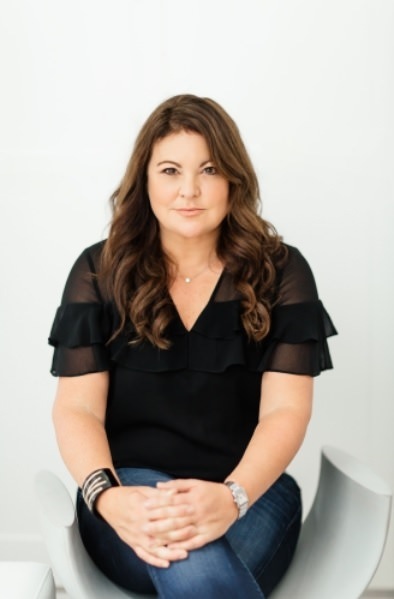 At that point I had sold my shares in my business and no new business or employment opportunity had presented itself, so I took a deep breath and kept writing. And rewriting. And rewriting. It took encouragement, cheerleading and honest advice from friends, my agent Nadine Rubin Nathan, my publisher Andrea Nattrass and the wonderful, professional, surgical interventions of my editor Alison Lowry to get it over the line. My mother, when she was finally allowed to read it, e-mailed me: “Darling, you can stop worrying. 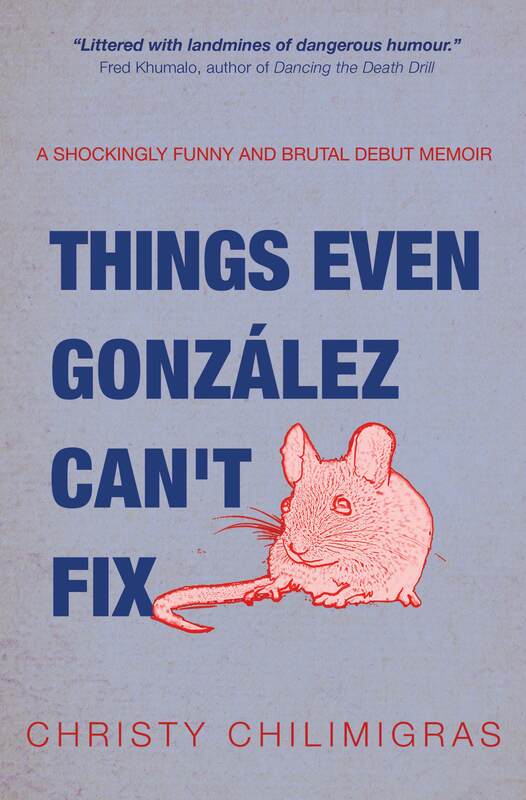 I am on page 70 and it’s very good.” But unfortunately, in this case, mums’ opinions don’t count for much. Objective readers say it’s fun, thought-provoking, a bit dark (but written with a light touch), compelling, a page turner, unputdownable and that they just did not see the ending coming. And I’m proud of it. As Andrea said: “Why would I publish anything I wouldn’t be proud of?” She’s the real deal. So it turned out OK. I never hoped for more. 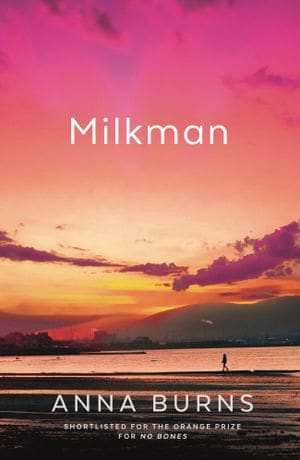 And it’s a fabulous feeling ticking “write a novel” off your bucket list..
Anna Burns has been announced as the winner of the 2018 Man Booker Prize for her fourth novel, Milkman! Booker chair of judges, Kwame Anthony Appiah, described Burns’ winning title as “incredibly original”, lauding the author’s ability to “challenge conventional thinking and form”. Burns told the BBC that she was “stunned” to be awarded this coveted prize, presented to her at London’s Guildhall on 16 October. Burns is the first author from Northern Ireland to win the Booker. In this unnamed city, to be interesting is dangerous. Towards the end of 2013 a friend came to me and said: “I’ve just returned from Cape Town and the craziest things have been happening to a friend of mine.” I had recently moved back to SA after several years studying and working abroad and I was looking for a story, something that could help me understand the baffling, violent country I loved. This turned out to be it. The woman he was talking about was Angy Peter, and she was accused of necklacing a young man, Rowan du Preez, who she had been trying to rehabilitate from a life of crime. Angy, a criminal justice activist involved in a campaign to fix the dire state of policing in Khayelitsha, claimed she was innocent. 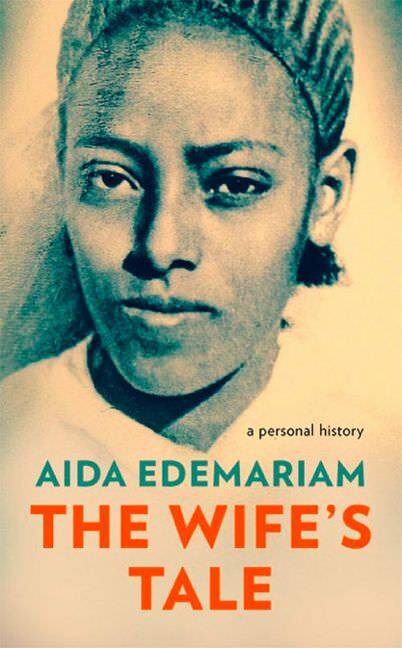 She had been set up, she said, by a policeman she had accused of corruption, and a police force that considered her an enemy had gone along with it. But the state had, on the face of things, a strong case: eyewitnesses to the assault, and a declaration supposedly made by Rowan himself – to three policemen – as he lay dying. I spent the next five years researching and writing the story: attending the Khayelitsha Commission of Inquiry, Angy Peter’s trial, and asking questions in Mfuleni, where the murder took place, poring over transcripts and chasing leads that often didn’t work out. The story turned out to be as much about the toll that impunity – at high levels and low – has taken on our society, as it was about these specific events. “This one!” bellowed the advocate, and I thought for a second he might be about to commit another. If I had known what I was getting myself into, I would probably never have begun. In a story like this, your head can get done in, both by what you don’t find out and what you do. Working through hundreds of pages of eyewitness and medical testimony on a necklacing begins to take a toll. You tell yourself it’ll be worth it when you find the truth, but that’s elusive. Though I was able to find out far more than the official story, my limitations to getting to the heart of what happened caused me angst. Nal’ibali has come third in a spectacular award from the AU Innovation in Education Expo! [Dakar, Senegal] This Saturday 6 October, South Africa’s reading-for-enjoyment campaign, Nal’ibali, took third place at the African Union’s Innovation in Education Prize, rising ahead of six other emerging innovators from across the continent. The announcement came during the AU Commission’s Innovating Education in Africa Exhibition in Dakar, supported by the Senegalese Government and African partner institutions. The campaign received this recognition in large part for its bilingual reading-for-enjoyment supplement. The supplement is produced by PRAESA (Project for the Research of Alternative Education in South Africa), printed biweekly in Tiso Blackstar newspapers, The Daily Dispatch, Herald and The Sunday World. Budding bibliophiles enjoying a supplement story with Nal’ibali literacy mentor, Thabisa Nomkhonwana. It is donated and delivered directly to reading clubs, schools, libraries, and community organisations in the Nal’ibali network across South Africa, with the support of its publisher and the South African Post Office. Since 2012, 37.3 million supplements have been distributed to those who need them the most. “We’re really honoured to receive this continent-wide recognition,” says Katie Huston, Head of Research and Innovation at Nal’ibali. “We often assume innovation has to mean new technology, but the supplement shows that something really ‘low-tech’ can have a huge impact when it is built on sound research; when it catalyses ground-breaking partnerships between the private sector, civil society and government; and when it meets people where they are. Thabisa handing out Nal’ibali supplements to young story lovers. 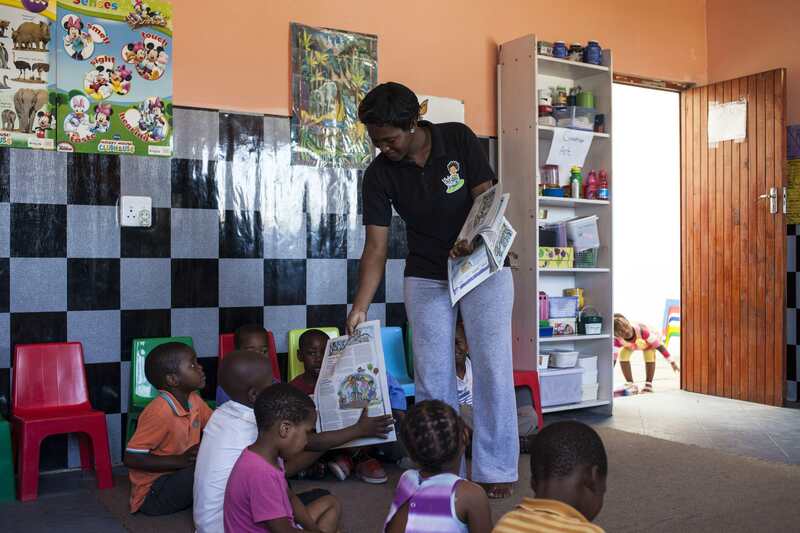 Each 16-page edition of Nal’ibali’s newspaper supplement has a range of exciting and accessible literacy resources designed to get children to fall in love with reading. This includes two to three new cut-out-and-keep story books which encourage children to feel part of the process, and provide a sense of ownership of printed reading materials. There are also ‘story active’ tips that help caregivers and educators extend the story sharing experience, as well as fun literacy related games and activities.